Targeting families this half term? Get 15% off family display racks. 19 million families live across the UK. And millions more visit each year bringing in a whopping £12 billion. * We have thousands of opportunities to talk directly to them this half term. We know you’re probably planning your marketing communications for the February half term holidays and we’d like to help you stand out from the noise. Through our 20,000 prominently positioned racks we display our clients printed marketing, be it holiday brochures, what’s on guides, festival flyers or leaflets – and talk directly to a high footfall of UK and tourist families during the holiday period. 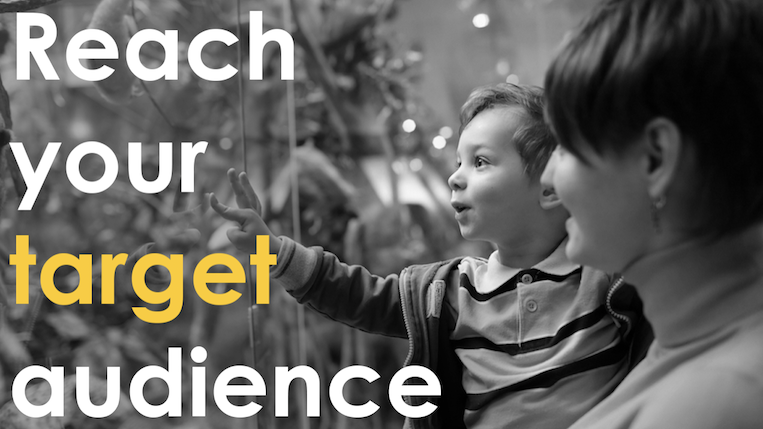 We’ll match your campaign’s target audiences with our geographical and demographic display networks whether you’re looking to reach families UK wide, city specific or regionally focused, right down to our tailored Neighbourhood Runs. 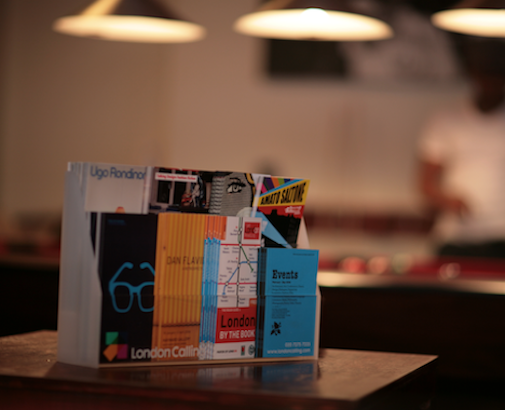 London Calling has also been delivering print marketing direct to people’s homes for a long time and, through our Audience Spectrum tool, we can segment the whole UK population by attitude and match it to your key demographic. Our professional door-to-door teams do the rest. Book a network print run before the end of February and we’ll give you a 15% discount. Get in touch to find out more and book now.